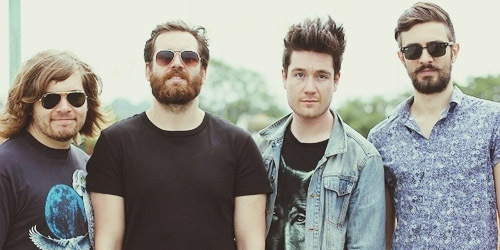 Advancing from 3-1, “Of The Night” becomes the new #1 on the chart by Bastille, their second chart-topper after “Pompeii” spent two weeks atop in August/September. This is the first time a mash-up and/or medley of two songs ranks at #1 on my top 40. In this case, the two all mixed up in “Night” are 1992’s “Rhythm Is A Dancer” by Snap! and 1995’s “The Rhythm Of The Night” by Corona. 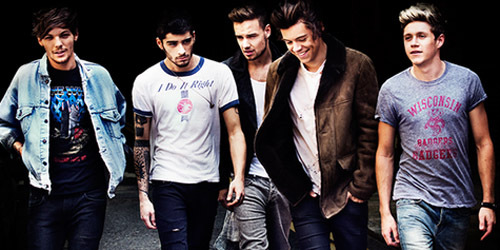 It recently debuted and peaked at #2 in the United Kingdom. Outside the top ten, Boy & Bear, Haim and Taylor Henderson are all moving up and looking to claim a spot in that rarified air next week. This is the first charting single for each of the three acts, two of whom are Australian (B&B and Henderson.) I’d give the early edge to the two bands. Biggest Mover of the Week is up a solid ten spots from 37-27 for Gary Barlow and Elton John. “Face To Face” is the second release to chart from Barlow’s recent #2 album in the U.K., Since I Saw You Last; first single “Let Me Go” is also moving up, but just two notches to #6. John’s last top 40 entry was a collaboration with Australian production duo Pnau, “Sad”, which peaked at #26 in 2012. So, yes, expect “Face” to blow past that next week. Next week, it’s anybody guess as to what will actually debut in the 40, but Max Frost is looking like he could melt through the competition with “White Lies”, while James Durbin and The Vamps also share a strong chance of entering.